AlienVault Unified Security Management™ (USM) delivers an all-in-one solution for higher education security and compliance. Higher education institutions are increasingly in the crosshairs of hackers, with security breaches rising dramatically in recent years. Universities and colleges are an enticing target for malicious attacks, given the open nature of campus IT systems and the presence of valuable intellectual property at these institutions. University information security and compliance presents a difficult challenge for security operators due to the unique nature of universities, with their tradition of openness, their need to maintain the privacy of users, and their particular compliance requirements (such as FERPA compliance). AlienVault USM™ is the comprehensive security solution elegantly suited for higher education institutions.  USM delivers five essential security capabilities in one platform, giving you everything you need to detect threats, prioritize response, and manage compliance. 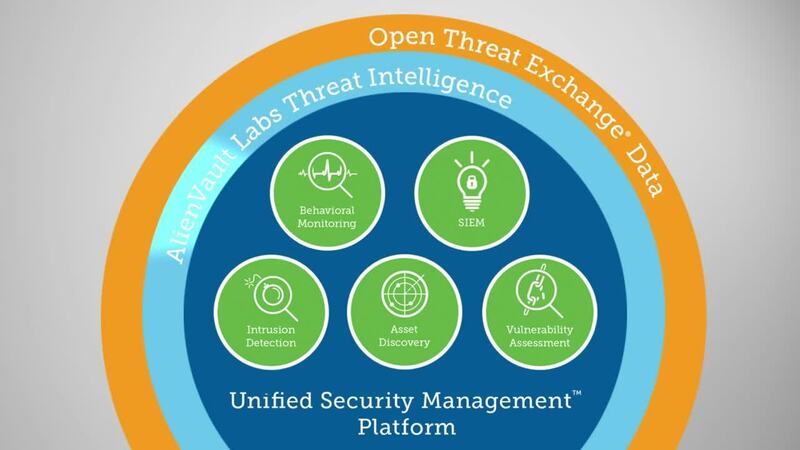 And with built-in Threat Intelligence delivered by the AlienVault Labs team, USM enables you to detect the latest threats, with AlienVault Labs acting as an extension of your IT team. Targeted attacks and security breaches have been rising dramatically at higher education institutions. The presence of valuable intellectual property at these institutions, the high numbers of users bringing their own devices to campus networks, and the susceptibility of student users to phishing scams via social media, all conspire to make higher education an enticing target for bad actors. On top of that, the unique nature of these colleges and universities, with their tradition of openness, their need for international internet connections, and their need to maintain the privacy of users, makes university information security a difficult challenge. AlienVault USM is the perfect solution to deliver on the security needs of higher education institutions. USM gives you everything you need to monitor your network, detect malicious activity, prioritize risk and respond to threats on day one. 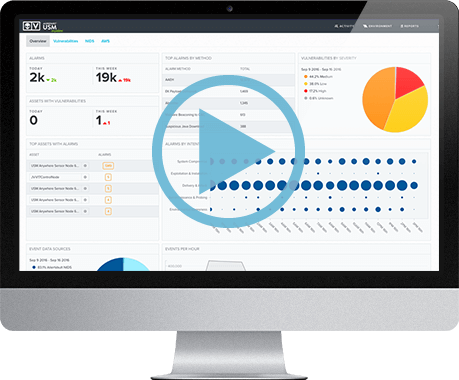 USM delivers asset discovery, vulnerability assessment, intrusion detection, behavioral monitoring and security information and event management (SIEM) all in a single application. By building in the essential security capabilities, AlienVault USM significantly reduces complexity and reduces deployment time so that you can go from installation to first insight in about an hour. Higher education institutions also need to meet a number of regulatory compliance guidelines, including FERPA, HIPAA, PCI, GLBA and SOX. FERPA compliance is one of the most critical, as it pertains to the privacy of student records. There are a number of elements to FERPA compliance, but a frequently misunderstood area concerns the log requirements. FERPA requires institutions maintain logs of who has authorized access to student records, and mandates requirements around user access to those records. Therefore, as a higher education institution, you need to ensure you have the technologies and procedures in place to provide this log maintenance and access control. 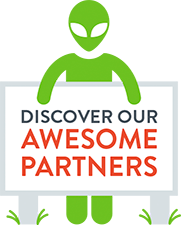 AlienVault USM delivers key capabilities to help you achieve FERPA compliance. USM features a logger as one of its main architectural components which stores log files and other data for extended periods of time. The USM platform also has the ability to digitally sign the logs at the line level, ensuring that the logs you have stored have not been modified since their creation. In addition, USM allows for data integration from legacy security tools to ensure you can meet additional compliance requirements. USM also offers hundreds of built-in compliance reports for managing your HIPAA, PCI, GLBA, or SOX programs. These reports are automatically updated as asset and vulnerability assessment data changes, and you can quickly customize them based on your own compliance priorities.